This software is for connecting to your WISP DRONE, and doing a site survey from your cell phone or tablet. ​All software comes with no warranty. 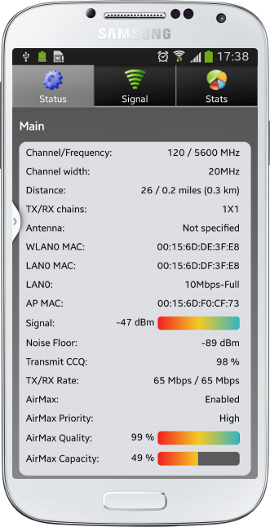 Absolute must for wireless ISP providers running network on Ubiquiti Networks gear! EasyUbnt can connect to any device with AirOS 3/4/5 operating system (Nanostation, PowerStation, Nanobridge, Airgrid, Rocket, Bullet, Picostation, Powerbridge, ..) and setup them completely from your Android device. No need to take your laptop with you anymore. Moreover it has some professional and unique features which are not in the AirOS web interface. You can try ubnt device discovery tool, online speedtest (shows instantaneous device speed), voice signal navigation, continuous site survey, encryption key database for your whole network and many other unique tools for wireless professionals! This version was tested on AirOS 5.
airOS Mobile application is a tool for managing airMAX devices. It features status monitoring, offline firmware upgrades, antenna alignment and device installation using any Android smartphone. Communication with device is done solely through HTTP(S) and access to devices on these ports is required. Application layout is optimized for smartphone screens but will work on tablets too. The UMobile™ app is a convenient client application for installing Ubiquiti Networks® airMAX® devices. It features device discovery, site survey, airMAX AC device installation using the airGateway™ Pro Installer, provisioning with configuration templates, antenna alignment, configuration backup and sharing, and offline firmware upgrades.The UMobile app communicates with airMAX devices over HTTP(S), so the UMobile app requires access to the devices on these ports. 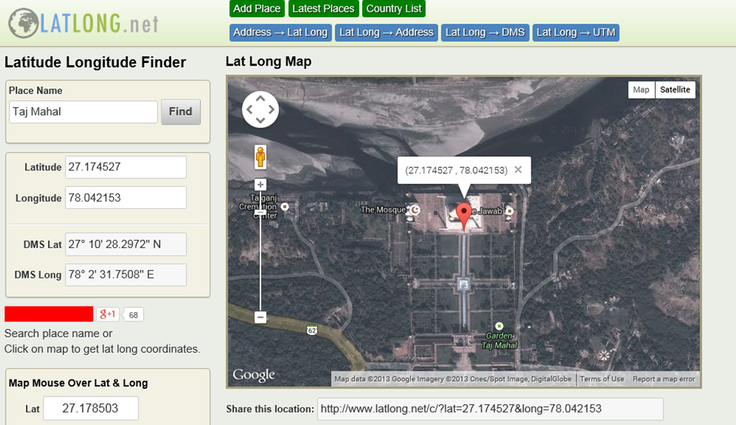 To make a search, use the name of a place, city, state, or address, or click the location on the map to find lat long coordinates. Hey Whats That is an amazing website for free site survey information and more. Absolutely a must for every WISP !